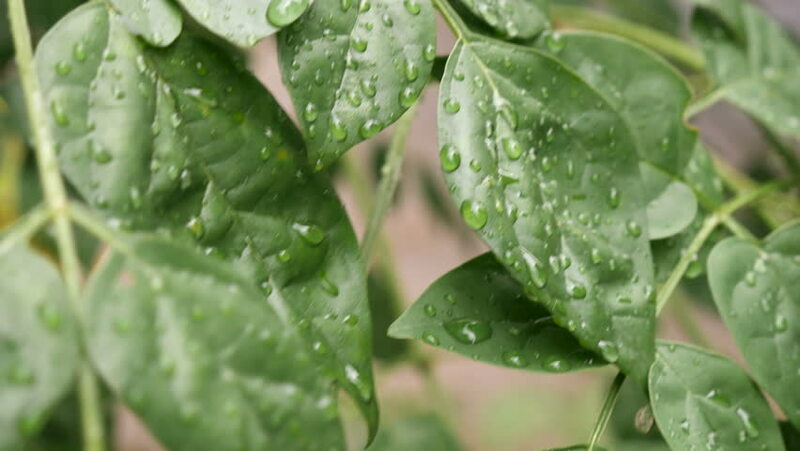 hd00:16Water drops on green leaves tree. After rain. 4k00:16Green leaves with water drops sways in the wind.